I’ve been thinking of a recipe to celebrate apple season, that doesn’t involve cooking the apples or adding any unnecessary sugar — and this is what I came up with. There have been apples of all sorts from Upstate New York in recent weeks but the Fuji apples have been super sweet and crunchy, and perfect for this dish. This twist on a run-of-the-mill coleslaw makes for a slightly more complex, perfectly refreshing side to those richer winter dishes. A super healthy looking ingredient shot! 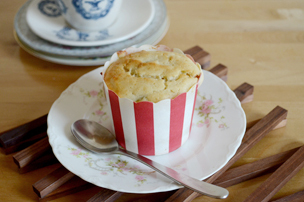 Most of the ingredients are fairly subtle to keep apple the real hero of the dish. Be careful not to add too much fennel as it can be overbearing. 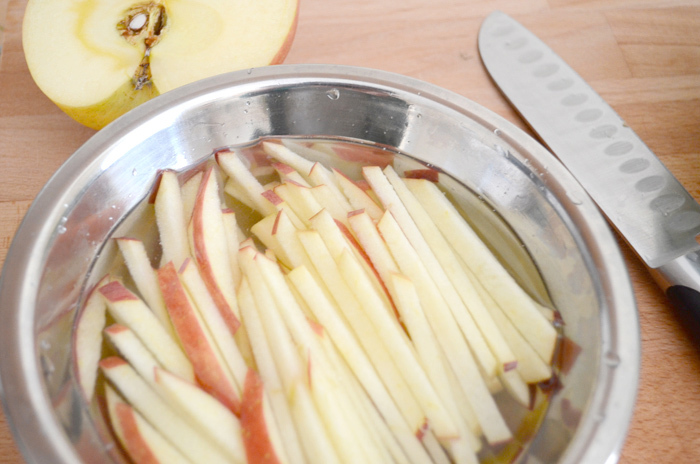 Julienne the apple (cut them into matchsticks) of your desired size and leave them in a bowl with some salt. This prevents browning and seasons the apple. 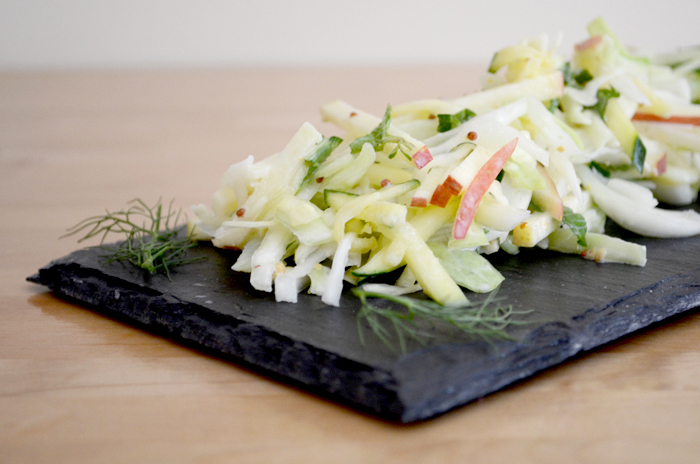 I like to use a crunchy apple, preferably red for aesthetic reasons for this slaw (photographed is a Fuji apple). 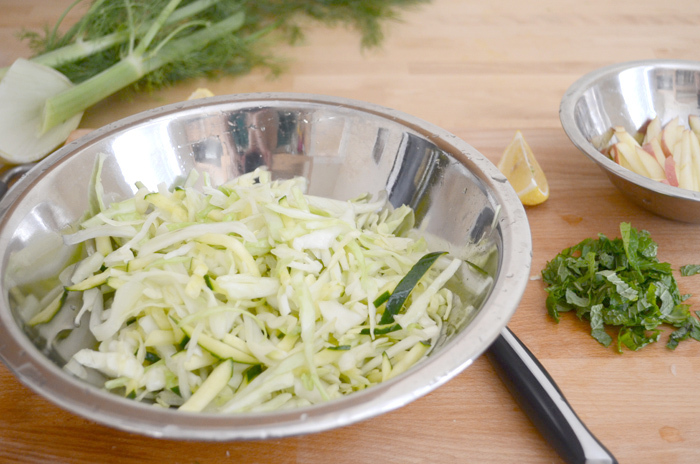 Cut the zucchini, fennel and cabbage to a similar size. You can control the texture of the slaw by the thickness of your slices — I don’t like to go too thin as I prefer to retain some crunch. Sprinkle some salt over the mixture and toss and set aside for about 30 minutes. The salt should have softened the zucchini and cabbage a little and drawn out some moisture. 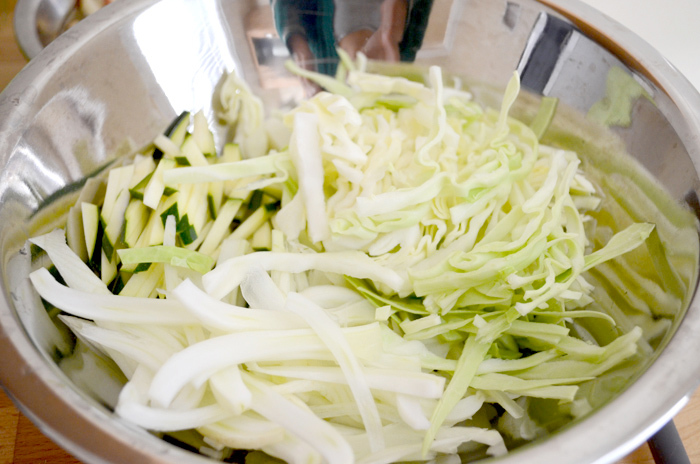 Squeeze the cabbage mixture a handful at a time to get rid of any excess liquid. 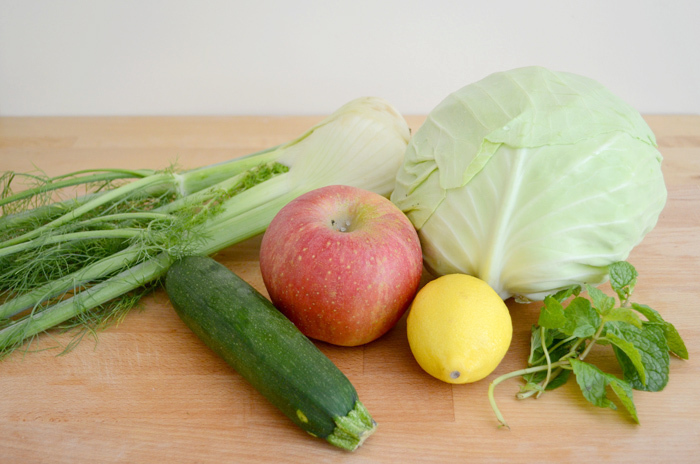 Toss the cabbage mixture with the dressing, add the apple and mint and toss gently. 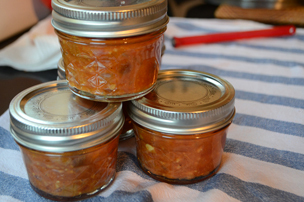 Here’s the finished product — a refreshing, slightly aniseedy mouthful of crunch.